Clarks Inn, located in Bani Park, offer a wide array of delicious food prepared using the best and fresh ingredients in clean and hygienic conditions. The skilled chefs take the utmost care in ensuring that the quality and taste is never compromised. 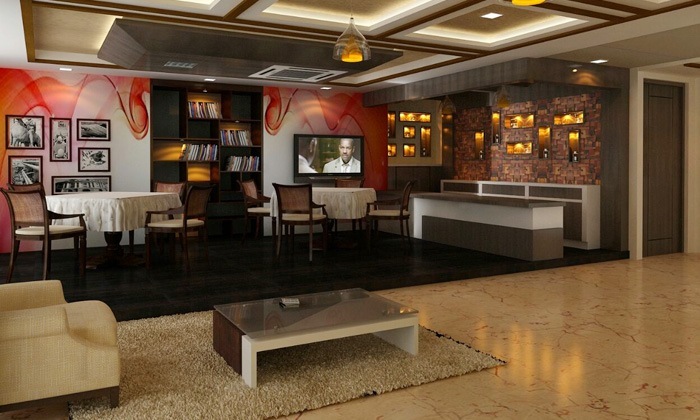 The ambience is pleasant and serene with warm and welcoming staff tending to all your needs.